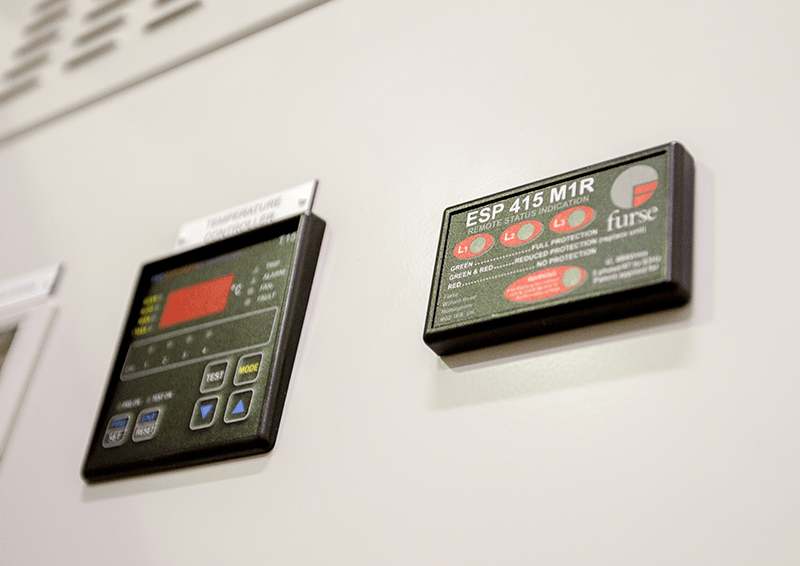 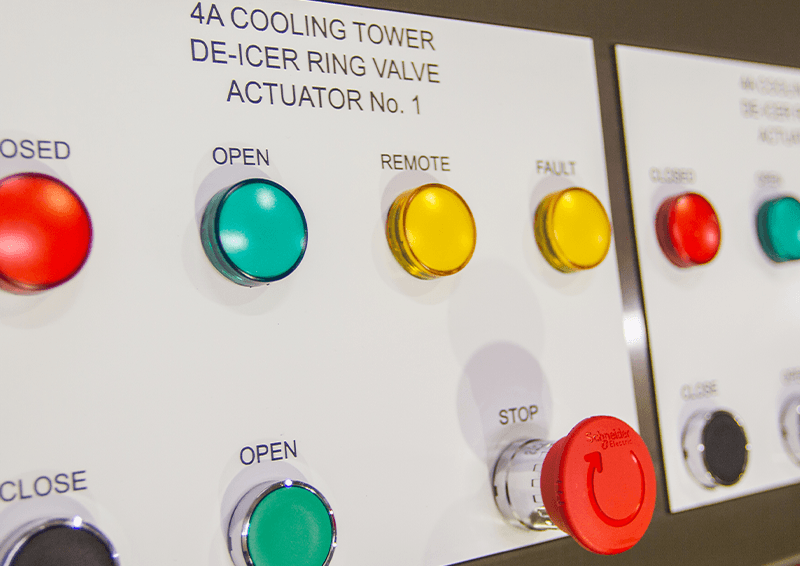 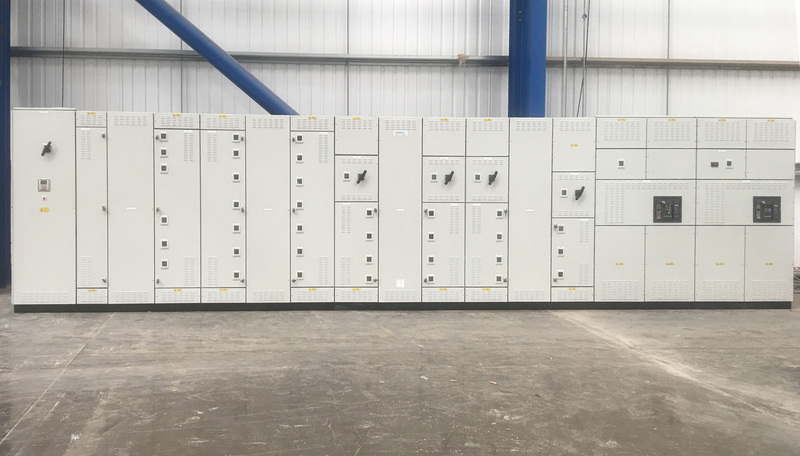 Power From The Experts Michael Smith Switchgear manufactures, installs, commissions and maintains LV (low voltage) Switchgear and Control Panels throughout the UK. 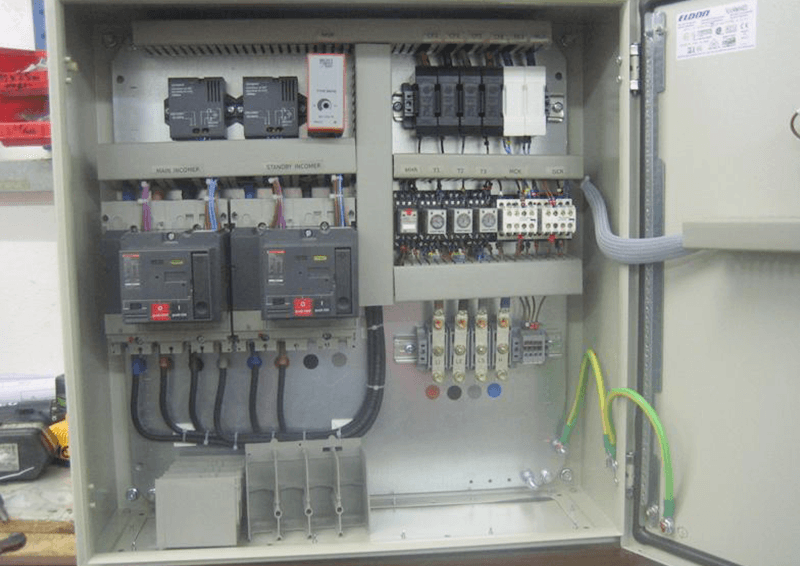 Adhering To All UK & International Standards We adhere to all of the latest British and International Standards BS EN 61439-1 & IEC 61439-1 Part 1: General Rules & BS EN 61439-2 & IEC 61439-2 Part 2: Power Switchgear & Controlgear Assemblies with full independent ASTA certification. 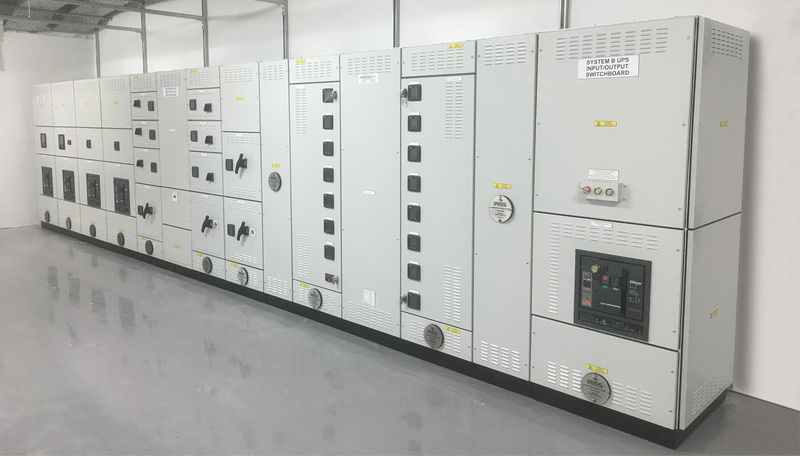 Offering A Complete Service Initial consultation, drawing office facility, manufacture, installation, testing and commissioning, and full engineering and technical backup. 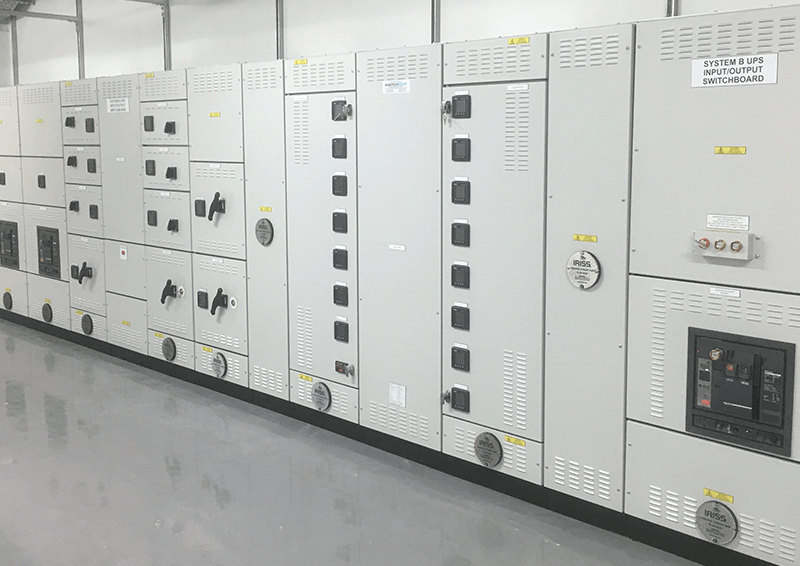 Michael Smith Switchgear offers a complete service – initial consultation, drawing office facility, manufacture, installation, testing and commissioning, and of course, full engineering and technical backup, ensuring that your contract is completed to your complete satisfaction. 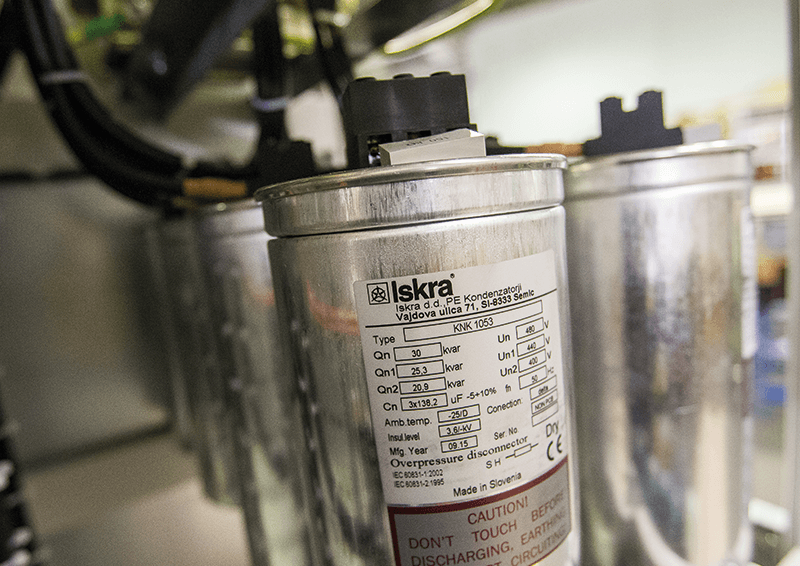 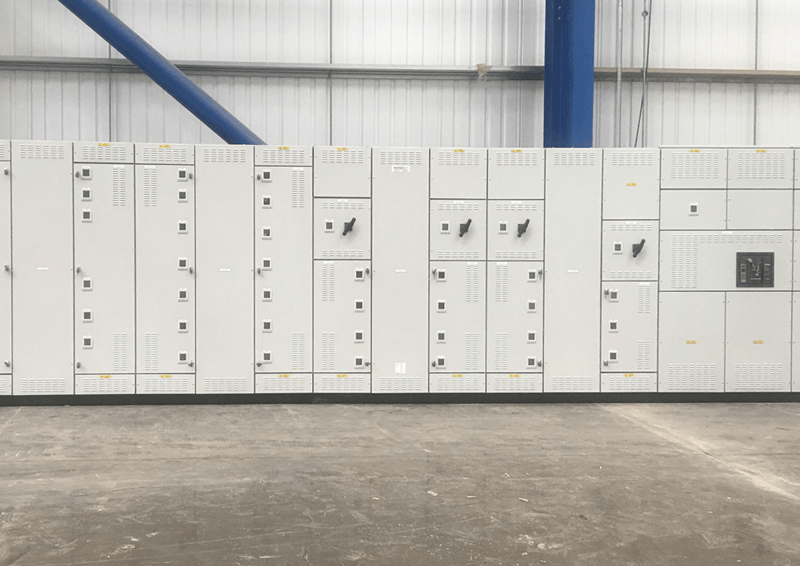 We specialise in the manufacture of LV Switchgear, Panel Boards, Power Factor Correction (PFC), Automatic Changeover Panels, Package Substations, PDUs and UPS Panels. 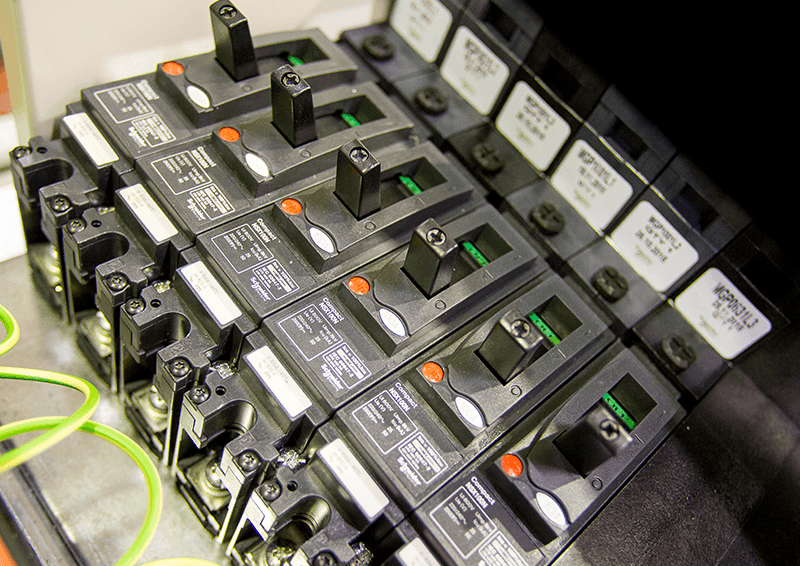 We test, maintain, repair and modify all Switchgear and control panels including third party equipment. 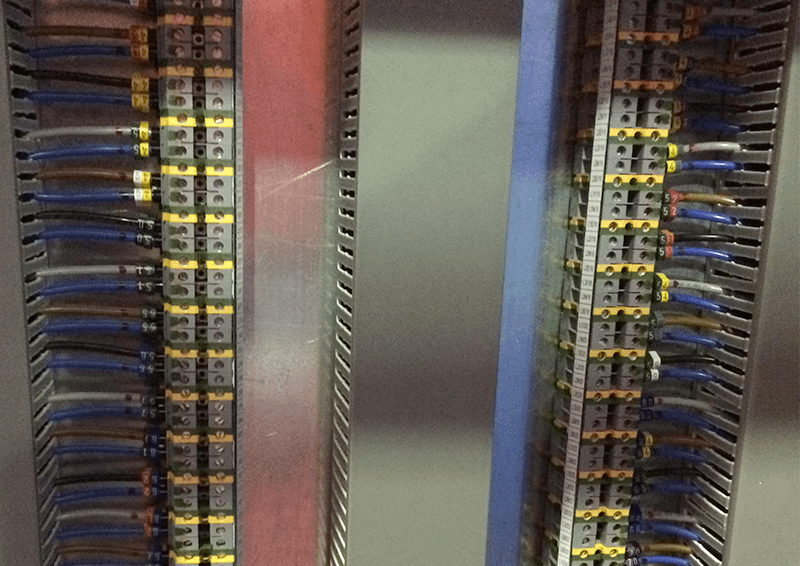 Copyright © 2019, Michael Smith Switchgear. 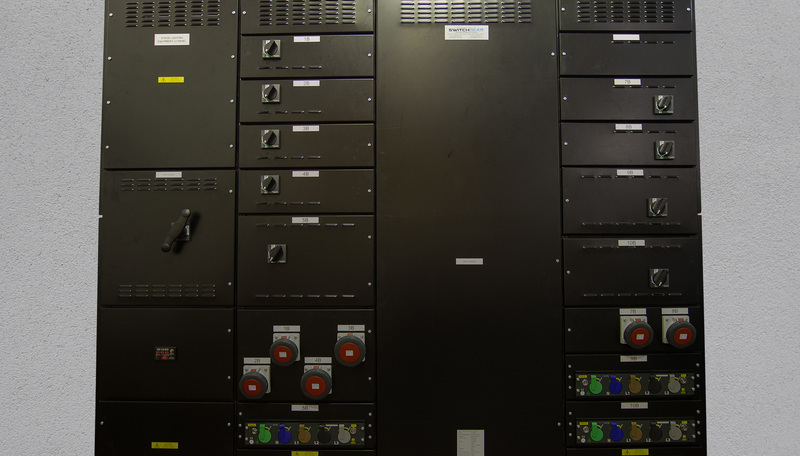 Website designed by Brookstone Creative Ltd.